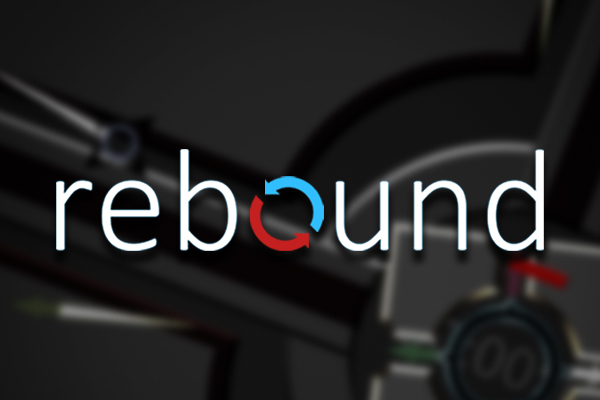 Rebound is a physics based reflex arcade game where the player must keep a ball within bounds of the screen, while aiming for the most points and longest time survived possible in a single round. Sounds simple, right? Maybe so, but along the way you’ll have plenty of obstacles, such as killer robots. 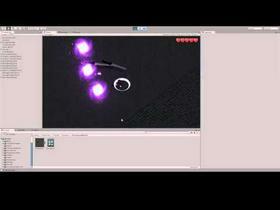 Don't worry though, you’ll also have assistance in the form of powerups. As the player, you’re responsible for using your force gun to bounce the ball away from the screen boundaries, into powerups, and against pesky enemies! Rebound offers fast paced action with some inspiration from classics, but adding a survival combat twist where the ball must survive, but it is also a powerful weapon against opponents. Reach new high scores and survival time records, and compete with your friends!